BBQ Grand Champion | Chef Instructor | World Champion Powerlifter | Chopped- Champion! 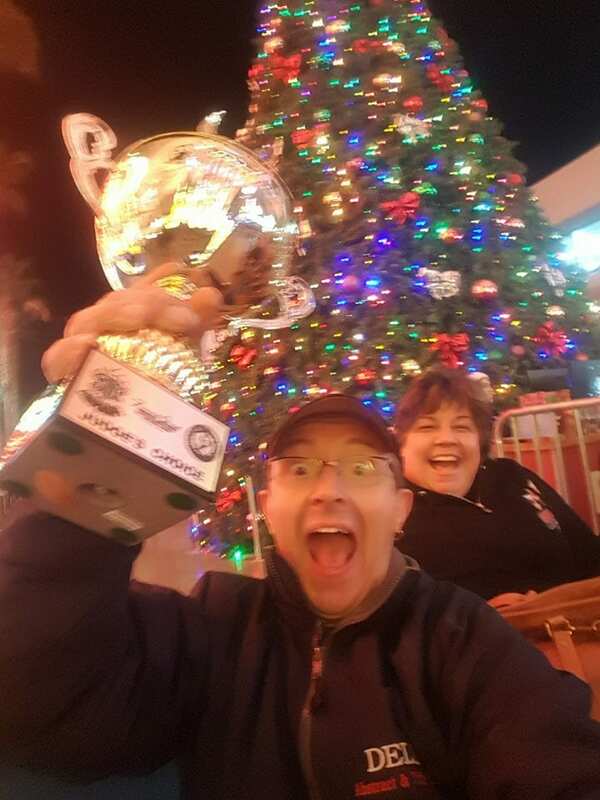 We Won the Las Vegas Downtown Throwdown! Stay up to date on all of Chef Dell’s delicious adventures. 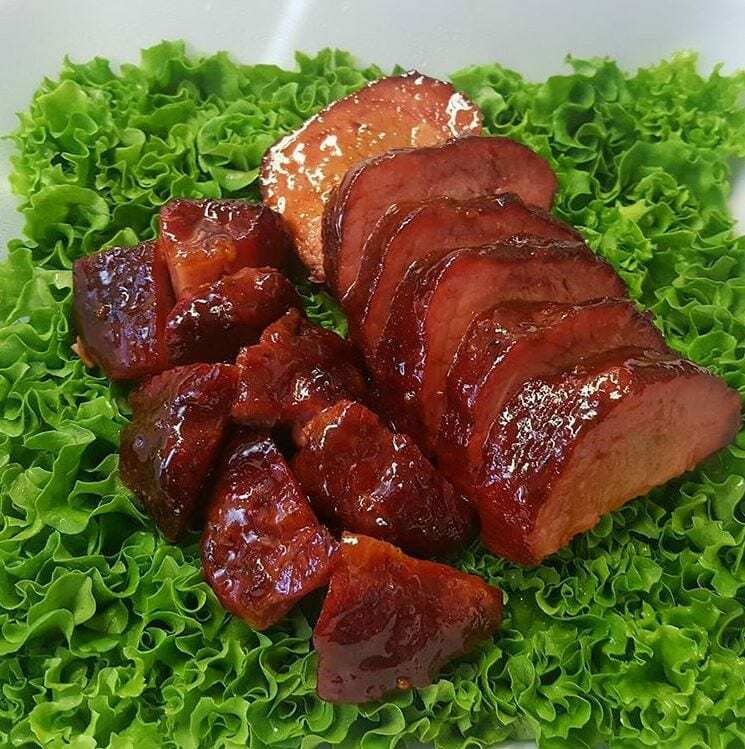 Read about world-ranked BBQ championships, upcoming cooking classes, television appearances and more on his blog. I currently teach healthy cooking seminars and classes for those seeking a healthier lifestyle, particularly those with diabetes, high blood pressure or heart disease, as well as teaching clients how to transform foods into healthier versions in order to fulfill their personal health goals on a daily basis. I also work with local companies to plan and/or implement their employee health fairs. I was once unhealthy, and I was able to change that. It is my desire to help those who want to change to a healthier lifestyle, eat better one bite at a time.